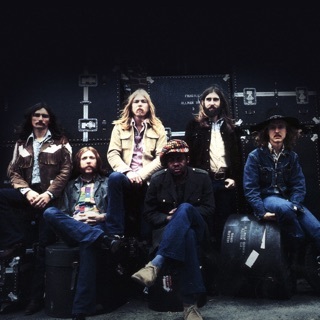 One of the major Southern rock bands of the '70s, the Marshall Tucker Band combined rock, country, and jazz, and featured extended instrumental passages on which lead guitarist Toy Caldwell shone. 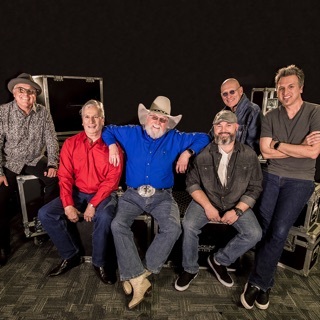 The band was formed in Spartanburg, SC, in 1971 by singer Doug Gray, guitarist Caldwell (born 1948, died February 25, 1993), his brother bassist Tommy Caldwell (born 1950, died April 4, 1980), guitarist George McCorkle, drummer Paul Riddle, and reed player Jerry Eubanks. 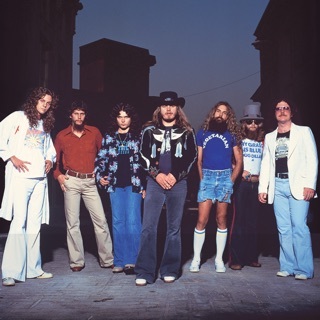 The six-piece group was signed to Capricorn Records and released their debut album, The Marshall Tucker Band, in March 1973. 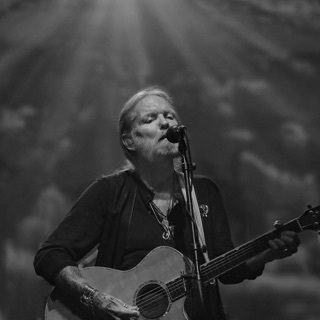 They gained recognition through a tour with the Allman Brothers Band and found significant success during the course of the '70s, with most of their albums going gold. Their peak came with the million-selling album Carolina Dreams and its Top 15 single "Heard It in a Love Song" in 1977.